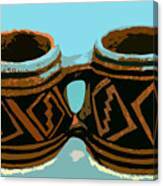 There are no comments for Anasazi Double Mug. Click here to post the first comment. 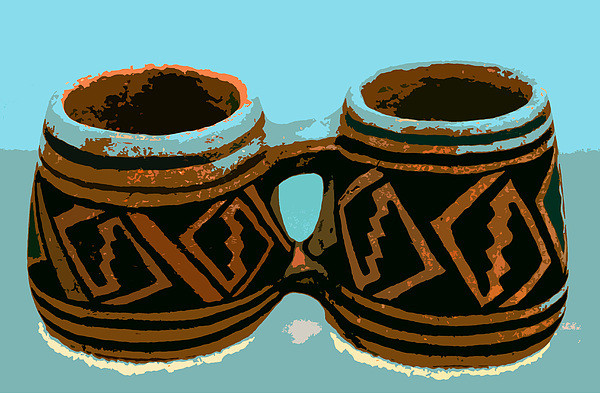 Artwork of an old Anasazi style double mug. This is an old Mesa Verde style mug (Anasazi) which the likes have been found at Mesa Verde in Colorado.